Natural gas has been stored successfully in underground aquifers and depleted natural gas fields since the early 1950s. The design and operation of an underground air storage system is based first on the concept of multiple barriers to airflow, and second on reservoir engineering hydraulic principles. An additional principle is that air pressures must not compromise the stability or integrity of the vessel by creating potential pathways (fractures) for air migration, and/or the loss of storage space due to collapse or chemical reactions. Hydrodynamics Principals, Michael King & Dr. Brehehoeft are recognized experts in natural gas storage in subsurface geological structures. Mr. King started his career as a Gas Storage Energy Engineer with Natural Gas Pipeline Co. where he help develop and manage four natural gas storage fields. Mr. King owned the Lodi gas field in California that was developed for natural gas storage. 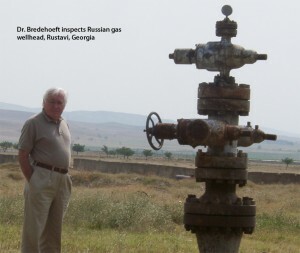 Dr. Bredehohoeft’s career at the U.S. Geological Survey included the evaluation of gas storage operations through the U.S. & world. 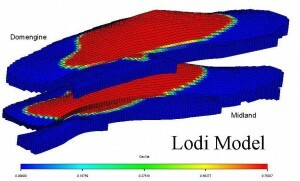 Hydrodynamics recently completed a Candidate Natural Gas Storage Siting and Development study of the Republic of Georgia for U.S. Trade & Development Agency. 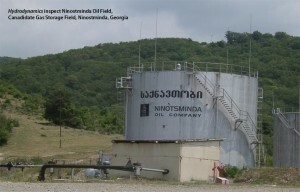 The scope of the study included structural geology analysis of Georgia, an analysis of candidate oil & gas fields, a reservoir modeling analysis of the Rustavi and Ninostminda gas & oil fields for gas storage operations, and an economic analysis of Georgia’s natural gas supply & demand market. 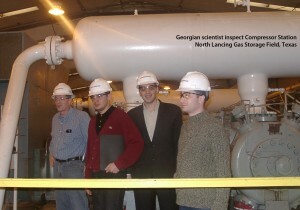 Hydrodynamics is currently working on development of a commercial gas storage field for the Republic of Georgia. We welcome your call to discuss your unique project needs. 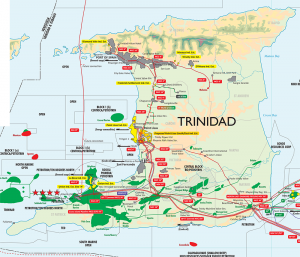 Hydrodynamics Principals have long careers in the natural gas storage industry with years of gas storage field siting, development, and reservoir operation and management experience.